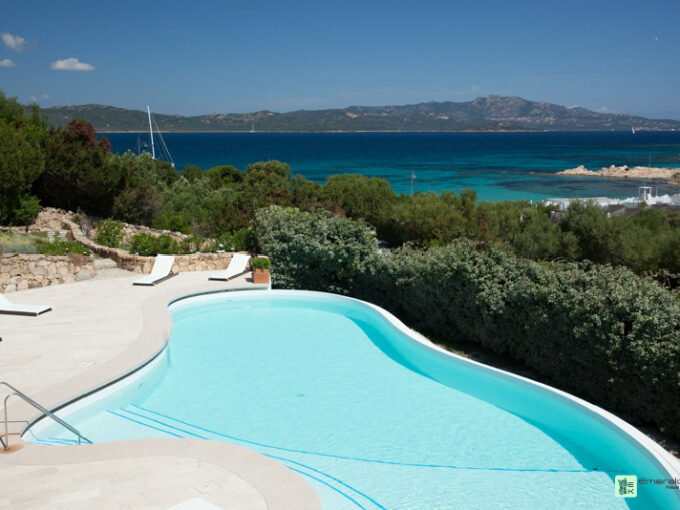 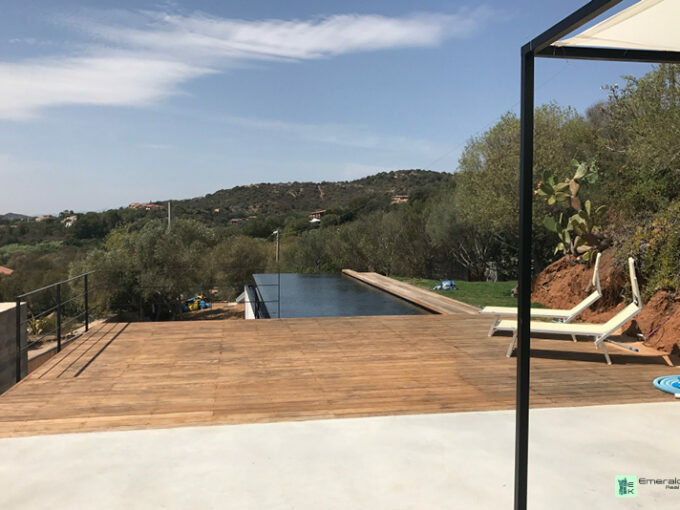 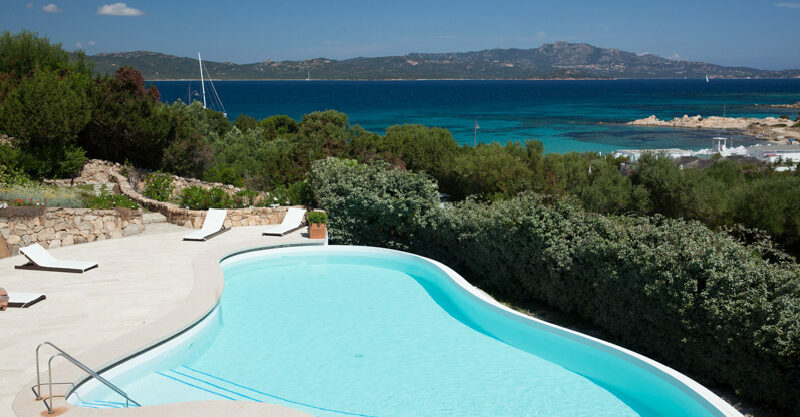 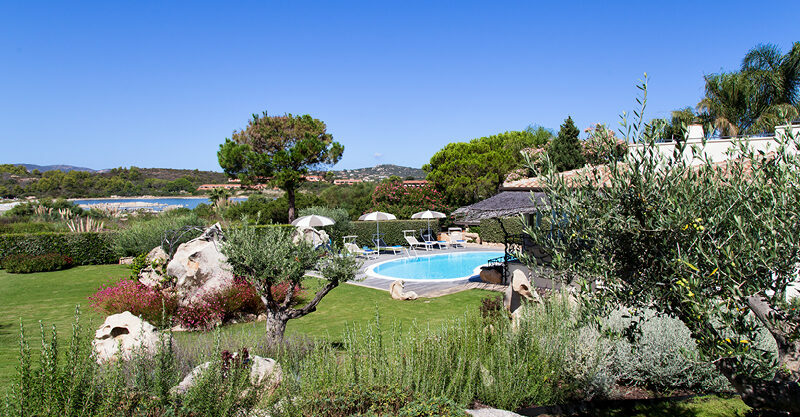 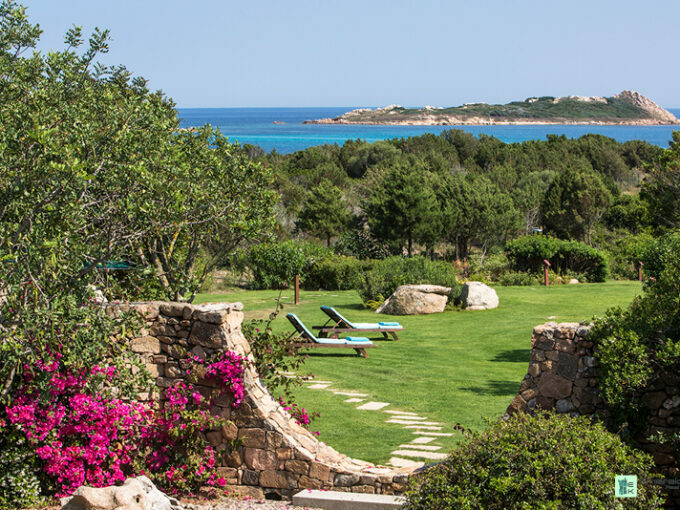 Some amazing properties for rent and for sale in Sardinia. 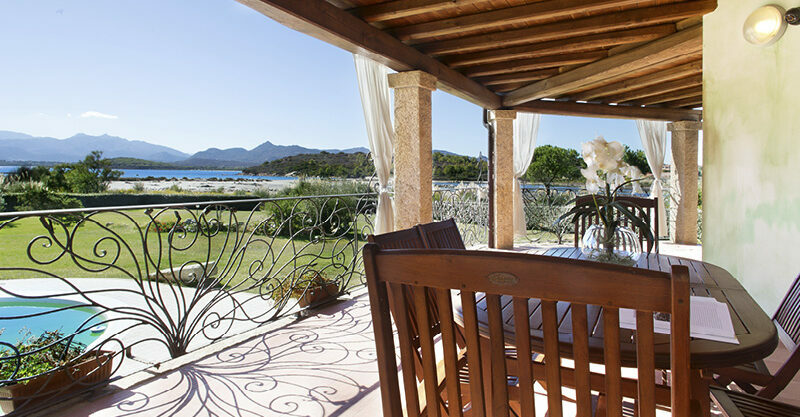 Get in touch with a real estate expert. 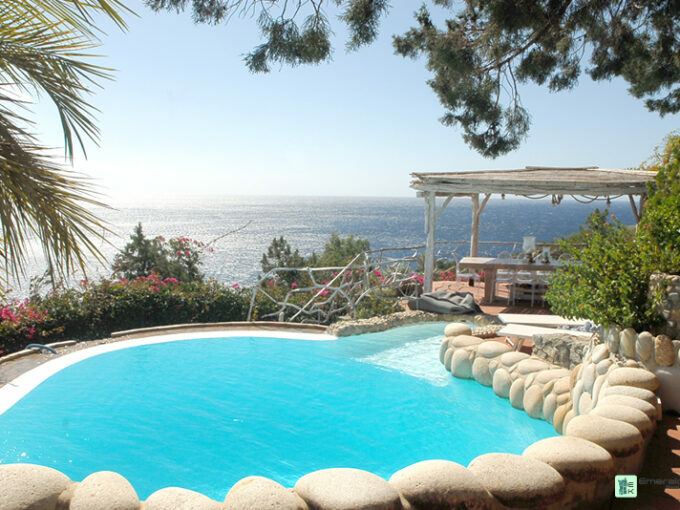 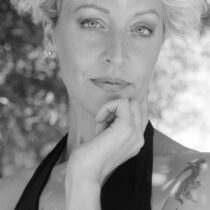 Talk to Martina Mora or browse through more properties.